In the last few months, we've been working on being a little more social with our blog. 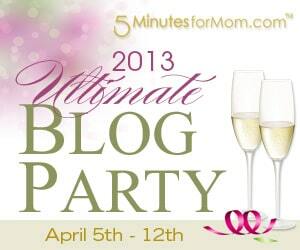 I stumbled upon the 2013 Ultimate Blog Party, sponsored by 5 Minutes for Mom. If you're looking for some new blogs to follow (besides ours, of course! ), this party is a great way to find what you're looking for. 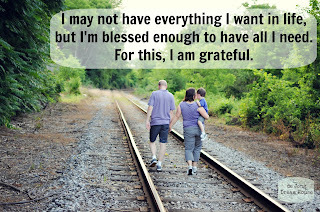 There are categories of blogs that you can browse through, including Mommy blogs (and Daddy blogs), Faith blogs, Special Needs blogs, and Specialty blogs like ours. 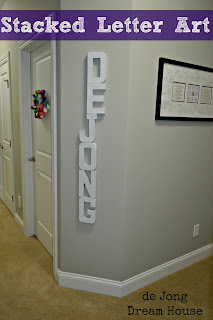 For those visiting from the blog party, we are Niels and Jen de Jong, the dreamers behind the de Jong Dream House. Welcome! We are an international family who write about building and living in an earth-friendly, energy-efficient, universally-designed home. We started building our house in July of 2011 and moved home in February of 2012. Now that the boxes are unpacked, our blog is focused less on construction details and more on how we are making our house a home. Our current projects include DIY décor, projects with our preschooler, green cleaning, organizational tips, my new sewing hobby, living with a brain injury, and (mostly) healthy recipes. Here are a few of our favorite posts, which will give you an idea of what we're all about. Thanks for stopping by! If you'd like to keep up with us, we'd love to have you follow us. Our social media buttons are on the top left side of the page. Hi! I found your blog on the UBP13 and your posts are awesome! 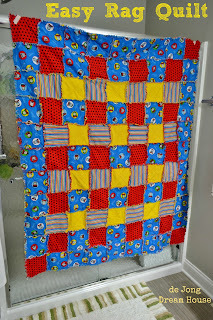 I'm a new blogger and hope you'll come by and visit mine at mybutterflyhaus.blogspot.com! Thanks for stopping by! I'm off to check you out! Thank you so much for finding me. Living with a brain injury, I'm very interested in learning from you! 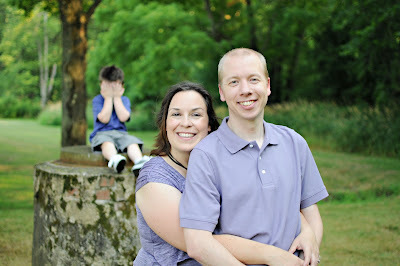 What a fun round-up of some of your favorite posts. Some of these are new to me, so I'll have to check them out (in particular, that anniversary wall!). And hooray for getting social! Sounds like a fun blog hop. Thanks for letting us in on it. 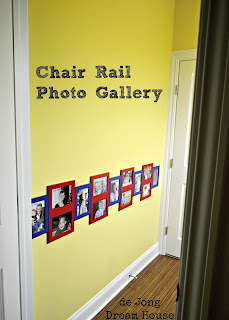 I hope to eventually make a project gallery like you have on your page. You make it so easy to find all your fun creations. I love the book nook. It shows children the importance and fun of reading which is one of the best things a parent can do for a children. What a great idea! We are so happy that D has inherited our love of reading. We're not as happy that we often find him reading when he should be sleeping! I’m late! I’m late! I’m stopping by from the UBP13. The local dairy we've been buying our milk from for 36 years is De Jong's Dairy. Fun coincidence! I love what your all about! Especially your Missing Sock Holder, Book Nook and Anniversary Wall. I also love your stacked letters. Your house is pretty gorgeous too! I hope you stop by our party for a slice of warm banana bread and cold milk. Better late than never! Too funny about de Jong's Dairy! I'm so glad you stopped by, and oh my goodness! Your banana bread looks delicious!